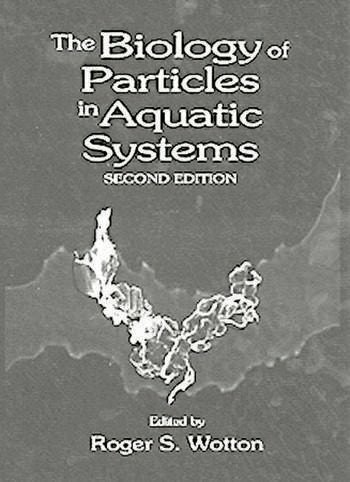 The Biology of Particles in Aquatic Systems, Second Edition presents the latest information on particulate and dissolved matter found in aquatic habitats ranging from small streams to oceans. Only by studying this matter can we gain an understanding of the functioning of aquatic ecosystems and thus be able to predict changes that may occur as these systems become stressed. 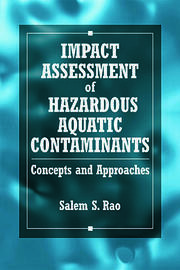 Updated and extensively revised, this new edition covers such topics as classification of particulate and dissolved matter, origin and formation of particles aquatic systems, factors affecting particle aggregation, methods for capturing particles by benthic and planktonic animals, and the use of particulate and dissolved organic matter as food. General Introduction (R.S. Wotton). The Classification of Particulate and Dissolved Matter (R.S. Wotton). Sampling and Analysis of Particulate and Dissolved Matter (P.J. Wangersky). 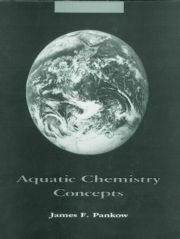 Origin and Formation of Organic and Inorganic Particles in Aquatic Systems (G.M. Ward, A.K. 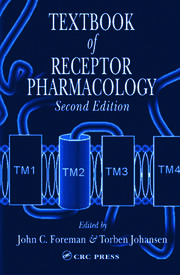 Ward, C.N. Dahm, and N.G. Aumen). Physico-Chemical Factors in Particle Aggregation (B.D. Johnson, K. Kranck, and D.K. Muschenheim). Seasonal and Diel Changes in Particulate and Dissolved Organic Matter (C.M. Burney). Dynamics of Particulate and Dissolved Organic Matter over the Substratum of Water Bodies (M.A. Lock). The Dynamics of Surface Microlayers in Aquatic Environments (J.S. Maki and M. Hermansson). Methods for Capturing Particles in Benthic Animals (R.S. Wotton). Zooplankton Particle Selection and Feeding Mechanisms (H.A. Vanderploeg). Particulate and Dissolved Organic Matter as Food (R.S. Wotton). The Functional Significance of Selection of Particles by Aquatic Animals during Building Behavior (D. Dudgeon). Index.